Visual Studio Live! 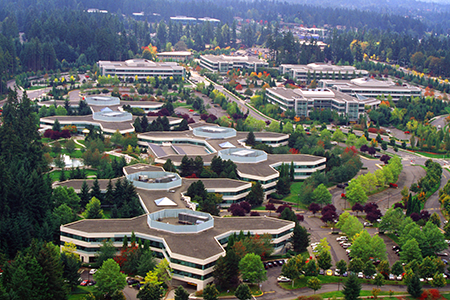 returns to the Microsoft Campus in Redmond, Washington in 2014 for more in-depth, behind the scenes developer training by technical experts. 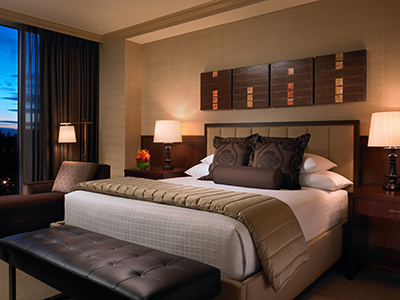 Book your room by calling Shaina Phillips at 425.698.4115 and ask for the Visual Studio Live! Room Block. The offer is subject to room availability, so make sure to book early. Visual Studio Live! 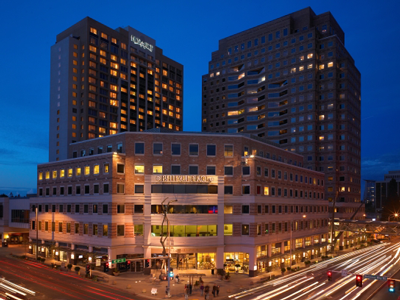 will be providing daily complimentary shuttle transportation between the Hyatt Regency Bellevue and the Microsoft Conference Center (Building 33) on the Microsoft Campus. This shuttle service will be available to all attendees with a valid conference badge. United Airlines is offering a 5% discount to Visual Studio Live! 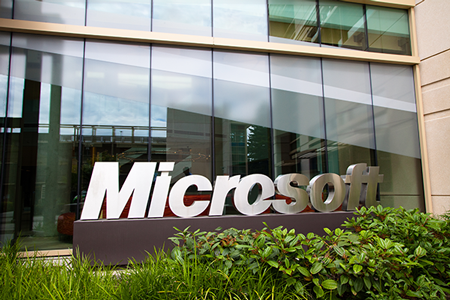 Redmond attendees for travel to Seattle–Tacoma International Airport between 8/15/2014 to 8/25/2014. To book your discounted ticket online go to www.united.com and enter your Offer Code ZR85734069 in the Offer Code box when searching for your flights. Avis Rent-a-Car is offering a discount on car rental for Visual Studio Live! Redmond attendees. To receive the discounted rates, call Avis at 800.331.1600 and use the Avis Worldwide Discount (AWD) number D005872, or click here to make your reservation online.